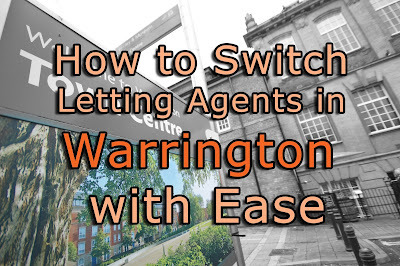 As I am sure you are aware, one the best things about my job as an agent is helping Warrington landlords with their strategic portfolio management. 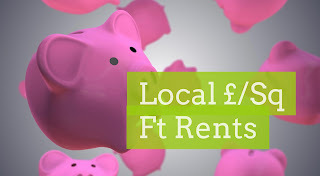 Gone are the days of making money by buying any old Warrington property to rent out or sell on. Nowadays, property investment is both an art and science. 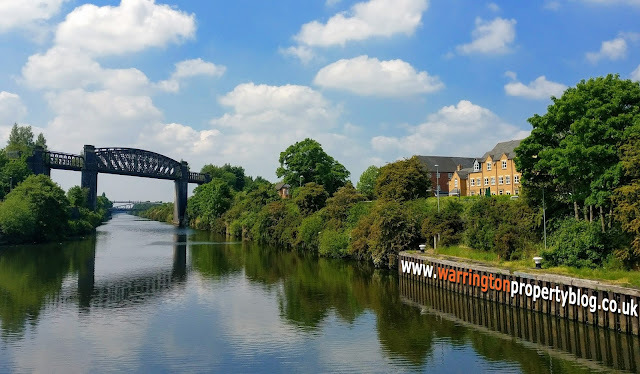 The art is your gut reaction to a property, but with the power of the internet and the way the Warrington property market has gone in the last 11 years, science must also play its part on a property’s future viability for investment. 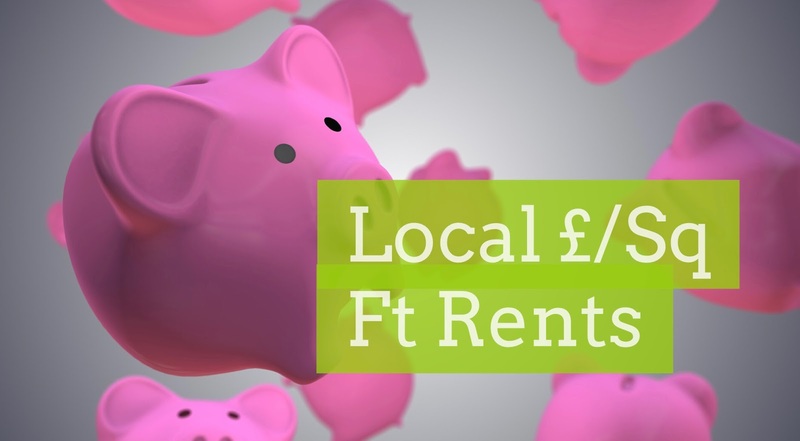 My research showed that doubling the size of any Warrington property doesn’t mean you will double the value of it … in either value or rent. This is because the marginal value increases diminish as the size of the property increases. In layman’s terms … Subject to a few assumptions, double the size of the house doesn’t mean double the value … what really happens is a doubling of the size gives only an approximately 40% to 65% uplift in value, but here comes the even more fascinating part … when it came to the rental figures, double the size of the house meant only 20% to 45% in increase in rent.